Kisagotami was born in a poor family in Savatthi. She lost her only source of happiness, when her little son, born after a long wait, died of a snakebite. Her whole life turned upside down. 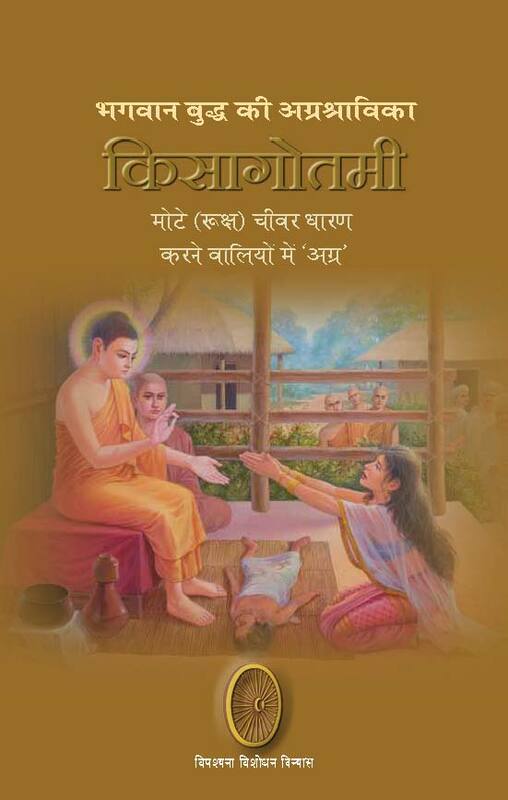 She refused to admit that her son was dead and went to the Buddha in a desperate attempt to revive him. This book contains the life story of Kisagotami, who was regarded as the foremost in wearing coarse-rags robes.